ARE YOU IN NEED OF A LARGE LOT? Beautiful New Build Home on Private 1.7 Acre Lot in New River with Spectacular 360 Panoramic mountains Views. Spacious New 3 Bed 2 Bath Split floor plan includes an Upgraded kitchen with Solid Espresso Cabinetry, Slab Granite, Stainless Appliances, Large Island. Spacious Master includes a large bath with Dual Vanities, Slab Granite, Private Water Closet, Huge Walk-in Closet. Additional Upgrades include 9' Flat Ceilings, Plank Tile Flooring throughout the main living areas, Plush Carpeting, upgraded Hardware and Plumbing Fixtures. Energy efficient 14 Seer HVAC, Dual pane Low-E windows, R-38 Cathedral Attic insulation. 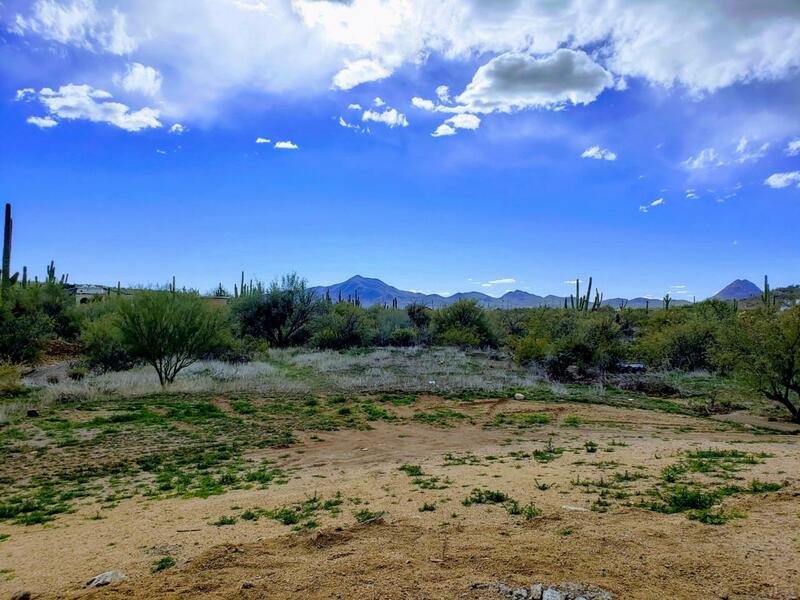 Private Lot with NO HOA, Room for RV Garage, guest Casita and all your Toys. Interior Selections Still Available. Est completion April 2019.